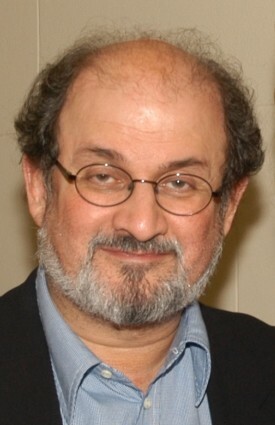 The People’s Union for Civil Liberties (PUCL) views it with deep concern that some organizations have demanded ban on entry of Salman Rushdie in the country. The present call is illogical, preposterous and untenable as the writer has visited the country for several times after the Satanic Verses book controversy. Those who have called for banning his entry must know that Rushdie being person of Indian origin does not need permission from the government – a visa – to visit his home country. To demand an unconstitutional measure to be invoked against some one, one might not agree with is as condemnable as when some lunatic groups would demand that certain book be taken off the shelf or some painting exhibition be not held or that the majortarian way of life should be standard for all in the country. PUCL believes that the present demand is self defeating and is against the interest of the community in the name of which such demands are made. Above all demands such as these run counter to the values of a democratic society that the India is. Those who are misguiding gullible people are indulging in politics of symbolism based on emotional exploitation of the people thereby damaging our shared constitutional values. PUCL appeals to people to see through such moves and ignore such calls.